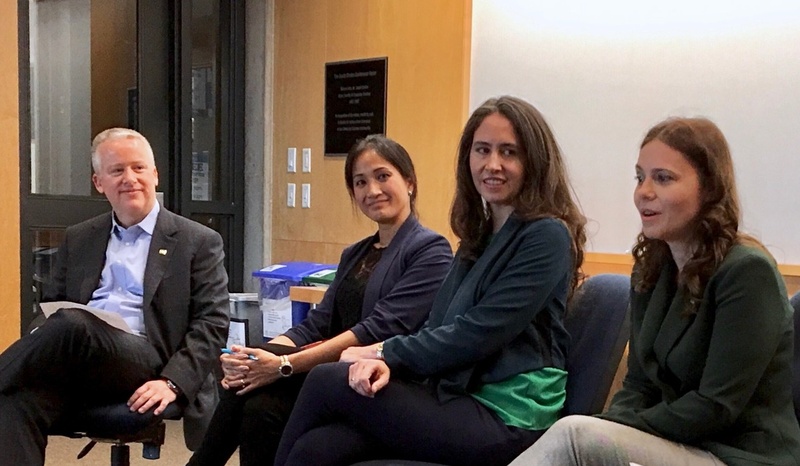 From data analytics to digital security to game development, from small stores to international organizations, from smartphone screens to movie screens, computer scientists drive innovation and design creative solutions for industry, government and society. Simply put, computer science plays a pivotal role in almost all aspects of 21st century life. Computer science is for everyone. The customers, constituents and communities that computer scientists work with, and work for, represent the full spectrum of gender, ethnicity, sexual orientation and socioeconomic status. Technology is not neutral; especially software technology. Systems and algorithms reflect the values of their makers, making it critical to ensure our computer scientists - the people who are quite literally designing our future - reflect the diversity of our society. We believe inclusiveness is fundamental to education and stand for equality. 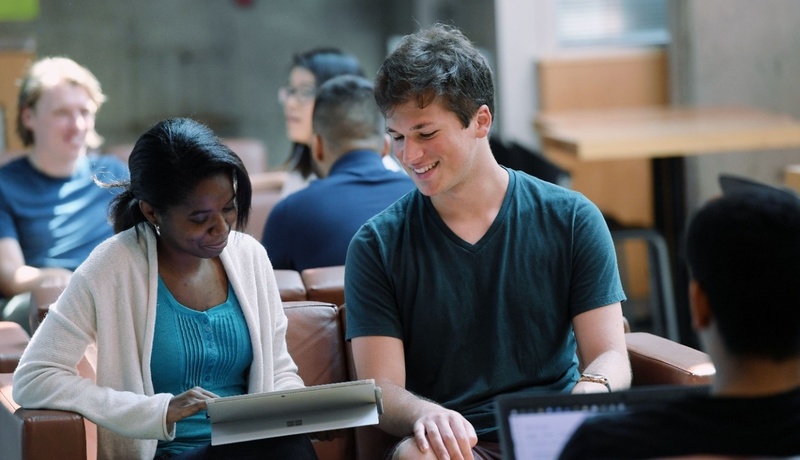 Our Culture of Respect Committee in Computer Science (CoRe-CS) works to enhance the learning, social and working environment for everyone in the Faculty by encouraging respectful and bias-free behaviours through a process of engagement, communication and education. 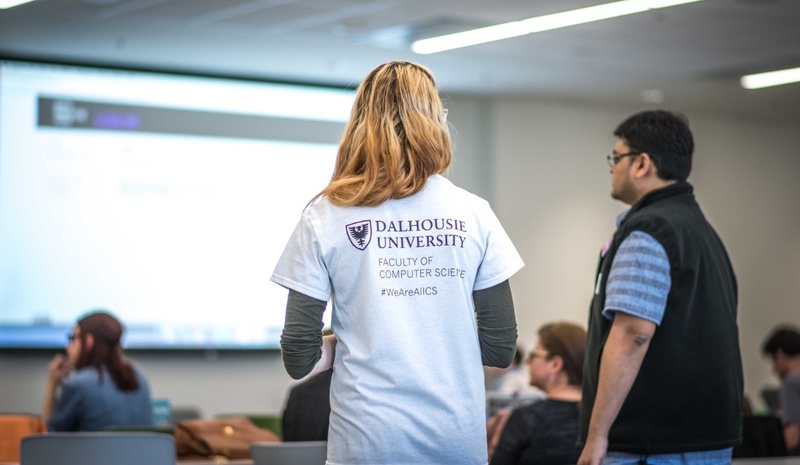 Our students, staff and faculty are passionate about sharing our time and skills to promote computer science in our community. We've shared our space, assisted with curriculum, and put together teams of mentors. We're keen to work alongside groups that share our values so we can help one another accomplish our common goals. Connect with us today. 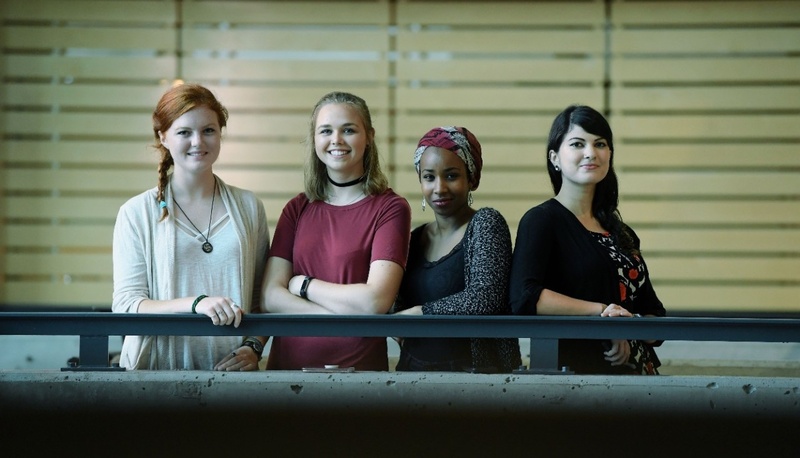 Our WeAreAllCS goal to double the number of incoming female students has united leaders from education, industry, government and the student body. Although we've seen success, we still have a long way to go to see a true gender balance in our classrooms - and industry - and plan on working harder than ever to do our part. As a leader in your field, you can act as a catalyst for bringing more diverse talent and perspectives into industry. An investment of your time, expertise and/or financial support is an investment in your own future, one that will allow you to shape the way we educate and train the students who will become your most valuable employees. Partner with us today.